A recent update to the Nintendo Switch eShop features a selection of filter options which should hopefully make searching for newly released games a much easier. The new filters can be accessed by hitting the Sear”ch option which appears in the top left corner of the eShop. Shoppers will then be presented with multiple options, including “Genre”, “Price Range”, “Software with Demo Available”, and “Downloadable Content” to help them find the perfect game. To make using the filters even easier, genres are listed in alphabetical order, while price ranges help shoppers to only look at games within their budget. 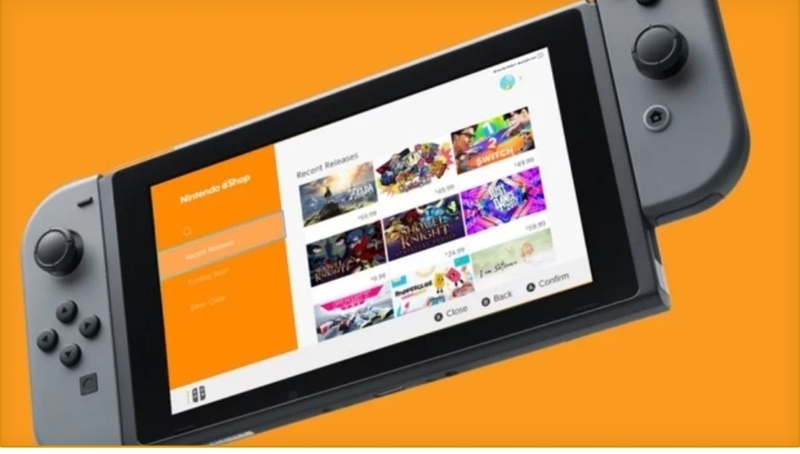 For those shoppers who are content to search by keyword, the eShop has retained this feature, which will bring you straight to your specified game. Considering there are over 1,300 games to choose from, spanning from Arcade to Platformer, these filters may be the answer to savvy shopping on the Nintendo Switch. Have you tried the new filter options on the Nintendo Switch eShop? And did it make shopping easier for you? Let us know in the comments below!